At Tokyo Game Show today Square Enix unveiled a new trailer for World of Final Fantasy Maxima which is an updated version of the adorable World of Final Fantasy that originally released in October of 2016. 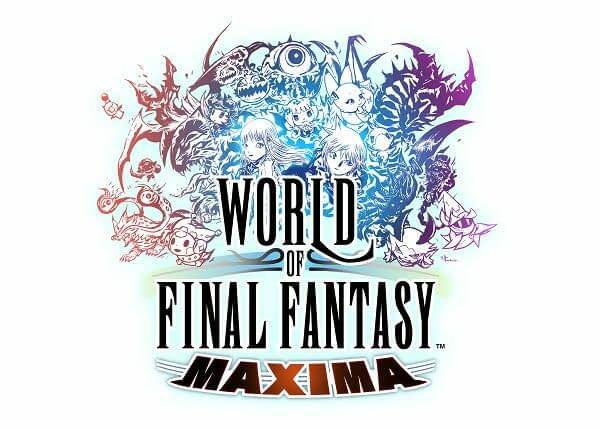 Maxima updates the adorable game with new characters, monsters, and a new avatar change system. Players will now have access to new Final Fantasy champions and mirages as well as the ability to fight battles as some legendary Final Fantasy heroes like Final Fantasy XV‘s Noctis, Final Fantasy X‘s Yuna, and even Final Fantasy XIII‘s Lightning. Other changes include the ability to go fishing with Noctis, because no game can have Noct without also allowing him to fish. This is clearly a rule of the Final Fantasy franchise. World of Final Fantasy Maxima is releasing on November 6th, 2018 for Xbox One, PS4, PC via Steam, and Nintendo Switch. You can check out the TGS trailer below. Return to the beautiful land of Grymoire in WORLD OF FINAL FANTASY MAXIMA, making the game bigger and better than ever! Reynn and Lann are twin Mirage Keepers who can’t remember their mysterious past. As they adventure to recover their memories, they’ll meet up with tons of familiar faces across the FINAL FANTASY franchise, and capture and evolve monsters to add to their strategic stacks for battle. WORLD OF FINAL FANTASY MAXIMA is coming to Switch and Xbox One for the first time! The MAXIMA DLC upgrade is available for purchase on PSN and Steam for use with the base game of WORLD OF FINAL FANTASY.